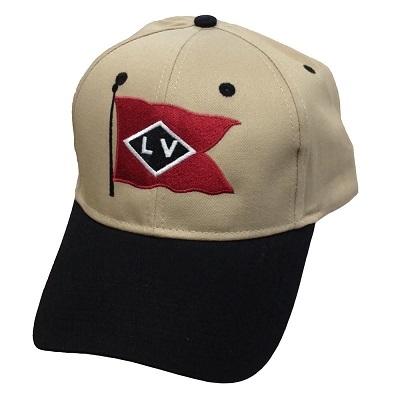 Khaki/Black or Black adjustable cotton twill hats with the Lehigh Valley Railroad logo. 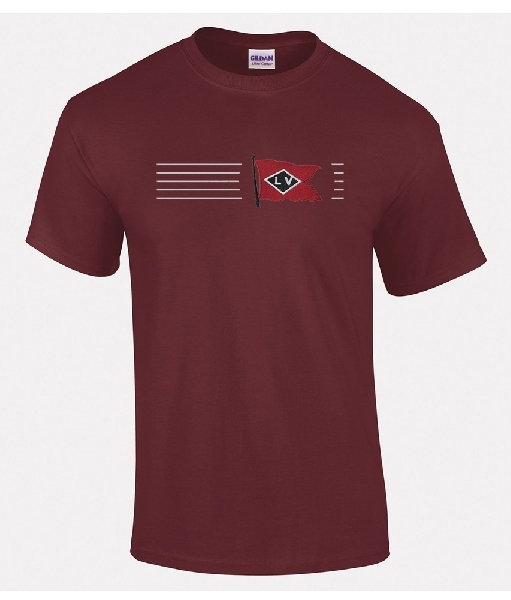 Combine the soft feel of screen printed (stripes) and the elegance of a direct embroidered logo (not an iron-on patch) and you have a beautiful product that pays tribute to a vital part of the Northeast! 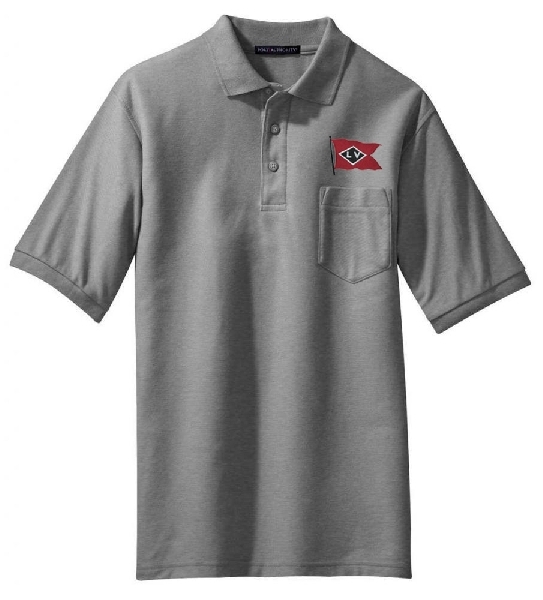 Printed on the front chest, stripes are 10 inches wide by 2 inches tall with the logo to the left.